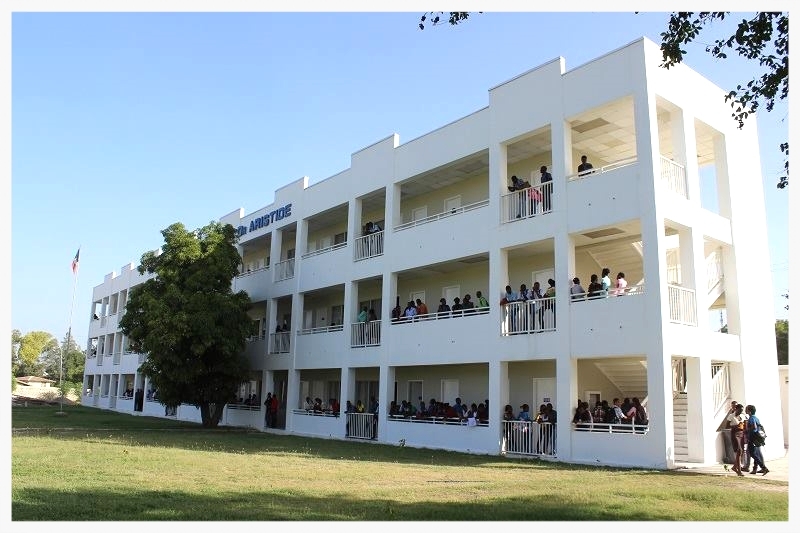 Based in Tabarre, Haiti, the University of the Aristide Foundation (UNIFA) is a high quality, multi-discipline, accredited university taught by Haitian and international professors prominent in their fields. As of academic year 2016-2017, UNIFA has seven disciplines: Schools of Medicine, Law, Nursing, Physical Therapy, Dentistry, Engineering and Continuing Education. UNIFA's Physical Therapy degree program is the first of its kind in Haiti. This school answers the acute need for Physical Therapists in Haiti, a need that became particularly clear after the 2010 earthquake when many people suffered devastating injuries that require intensive rehabilitative treatment. What makes UNIFA unique and important to the future of Haiti setting it apart from other universities in Haiti is its determination to teach with an emphasis on the value of human rights and dignity in order to build a new and just Haiti. UNIFA's core issues and focuses include Quality Education, Global Health, Human Rights/Citizen Engagement, Gender and Income Equality, Women & Girls Empowerment, Youth Development, and Disaster Response and Recovery. Commit to equal gender representation. UNIFA is building its own teaching hospital/medical center to enable its numerous health-related students to gain necessary practical experience as well as to provide meaningful health care to the surrounding communities who are unable to access medical care. UNIFA’s upcoming teaching hospital --currently under construction on the UNIFA university campus in Tabarre -- will provide dozens of much needed slots for clinical training for UNIFA’s students. As Dr. Jean-Bertrand Aristide has strongly declared, "We must move from social exclusion to social inclusion!" 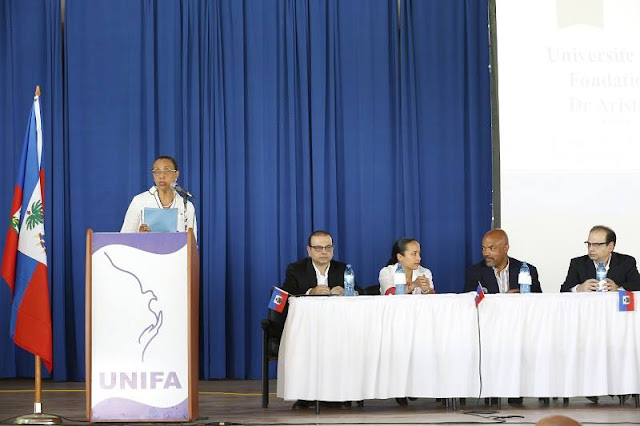 UNIFA recruits students from families who have historically been unable to access higher education, from all ten departments of Haiti, and with a commitment to equal gender representation. 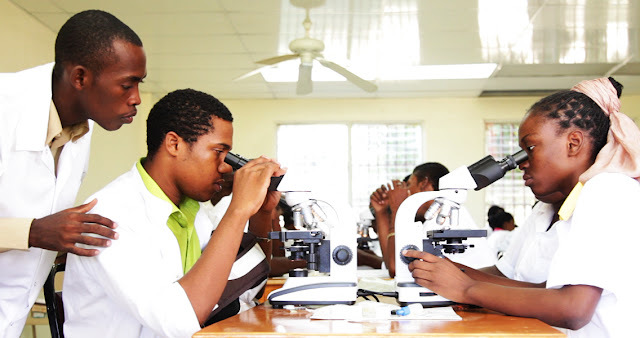 UNIFA provides scholarships to a number of public and private high school students from throughout Haiti who graduated with the highest grades. In UNIFA's efforts to include all potential students, UNIFA offers dormitories for students who live far from the capital region of Haiti. 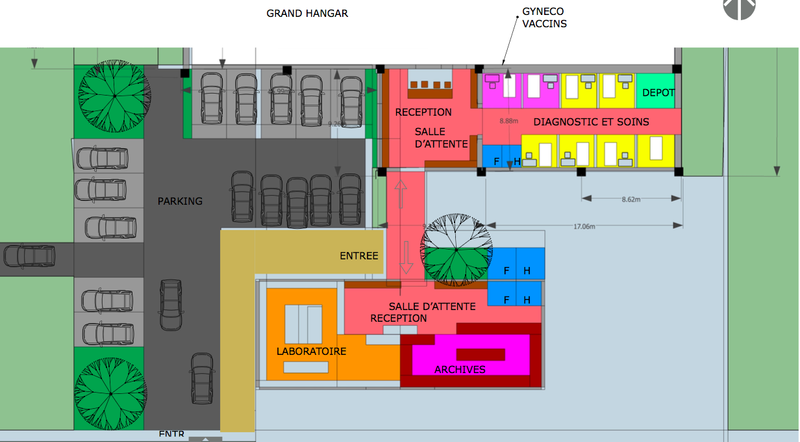 There are also living quarters for visiting professors. 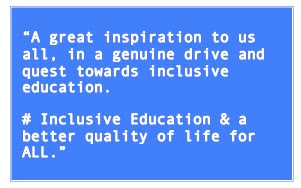 UNIFA is determined to break down the barriers of exclusion to make higher education available to everyone. Those who do not pass the admissions exam are offered preparation courses and the opportunity to take the exam again. UNIFA's School of Continuing Education offers other courses of interest. UNIFA makes great effort to keep tuition at an affordable level while providing a high quality of education. Students have opportunity to ask questions of guest lecturers. UNIFA provides a unique and rich educational experience to its students through its valuable partnerships in Haiti and internationally with various universities, hospitals, human rights, humanitarian and other relevant organizations. Accomplished deans, professors, attorneys, doctors, nurses, from esteemed institutions frequently teach or co-dean for a week or as long as a year. Others guest lecture for a day. Learning from diverse experts from around the globe, building community and partnerships is an important aspect of UNIFA. 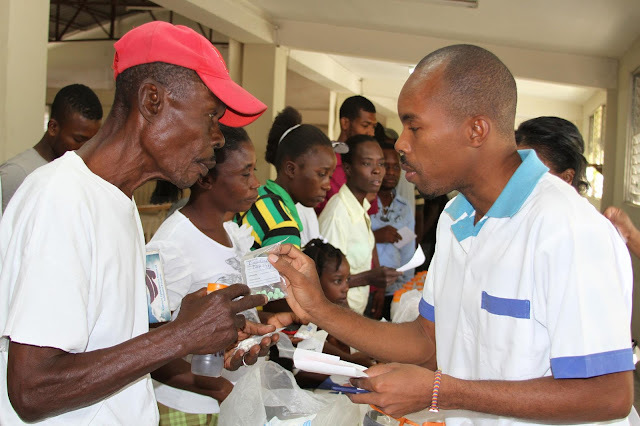 UNIFA teaches medicine within a framework that views healthcare as a basic human right, recognizing that health is strongly determined by social and economic conditions, and that health equity is essential to the wellbeing of Haiti. 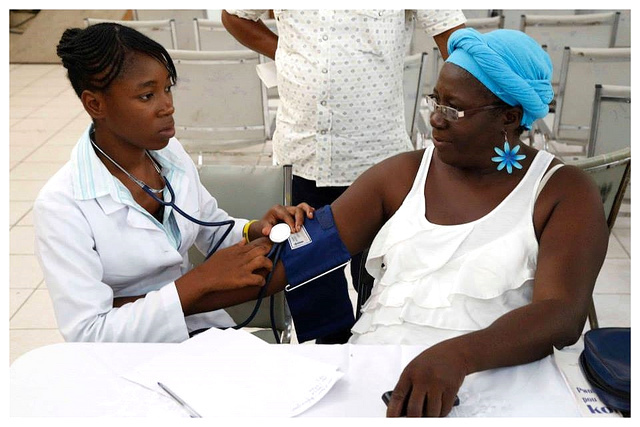 UNIFA’s medical school draws on the curriculum used in Cuban medical schools, which successfully trained thousands of doctors who provide community-based healthcare around the world. Over time, UNIFA has developed a fully indigenous curriculum taught primarily by Haitian faculty. 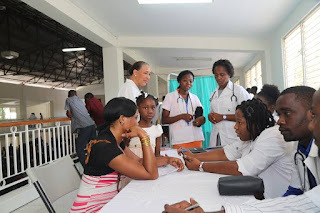 UNIFA also has formal relationships with a Port-au-Prince-based hospitals, as well as at the Partners in Health managed teaching hospital in Mirabalais, where second and third year medical students do a portion of their clinical training. 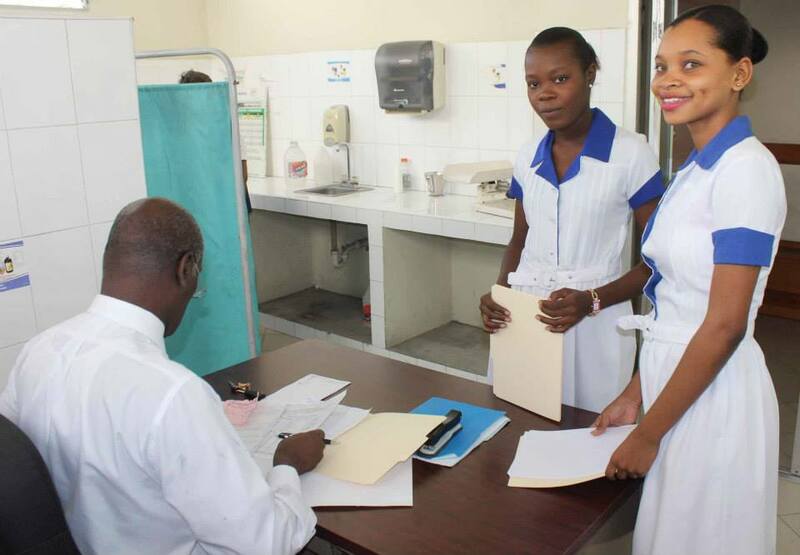 UNIFA's graduates will be eligible for residencies and internships in Haiti’s hospitals. Until now much of Haiti's rural areas have no healthcare workers or facilities. 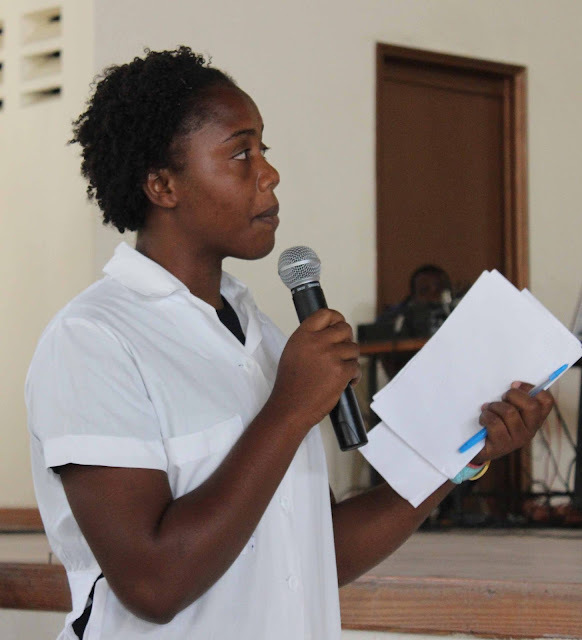 UNIFA recruits students from throughout Haiti and encourages them upon graduation to serve the poorest of the poor in both urban and rural areas of Haiti. Students in the medical fields are prepared through quality education, visiting professors, and participation and training in UNIFA's mobile clinics. Most importantly they gain practical experience in various hospitals throughout Haiti as part of their upper grade training. In the near future UNIFA's teaching hospital/medical center will provide greater opportunities for UNIFA's students to gain practical experience including in health care administration. Additionally, UNIFA is committed to providing space for its students to return as teachers, giving back to the same system that nurtured and trained them.